Very good southern comfort food. Food is delicious and staff is very friendly. 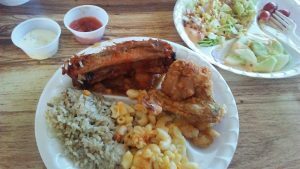 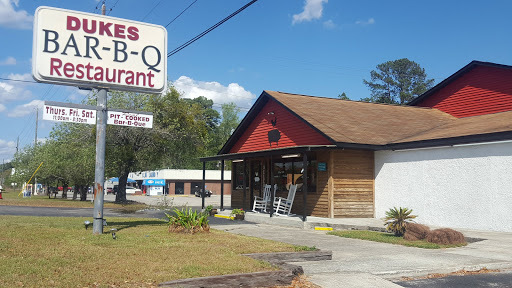 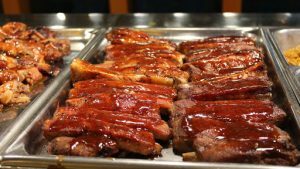 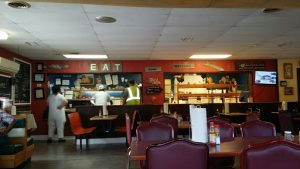 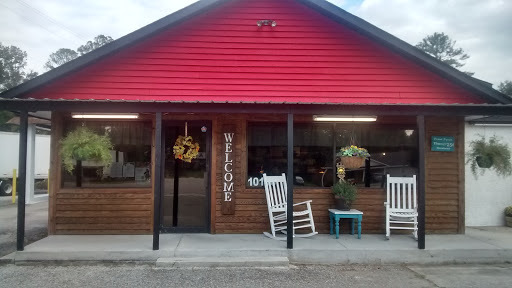 Duke’s BBQ in Ridgeland is a great place to eat!